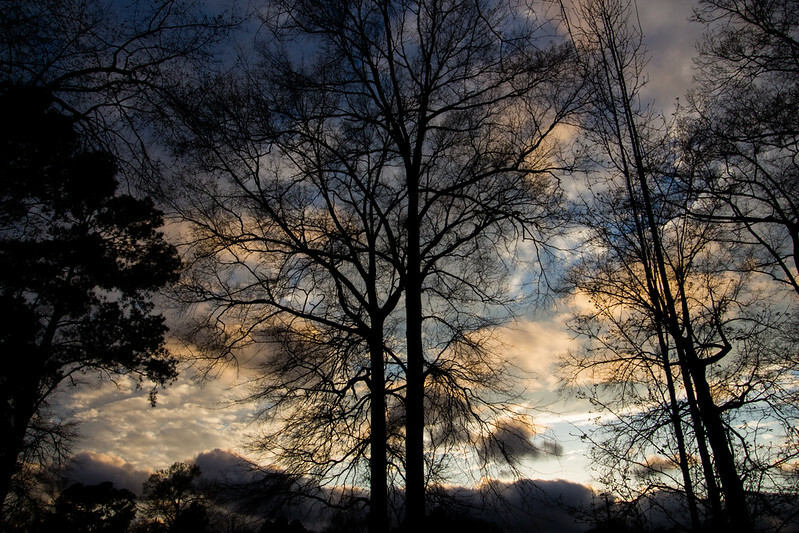 A Photo for Friday: "The Storm has Passed"
For more of SLT’s photos, visit here. Yes, another nice one. Tranquil.